Bus.com provides direct transportation to Montebello to get rock lovers straight to the festival easily and on budget! Grab a seat and relax. Tickets on sale now for as little as 19$. Meet fellow music fans before getting to Montebello. Say hi and set up a tailgate! Let us be your designated driver. We’ll get you safely to the game while you get to keep on partying. Nobody likes sitting in traffic for an hour. Beat the rush and get there with us! Travel with no worries. Our award winning customer success team offers 24h support and is always ready to answer your questions. 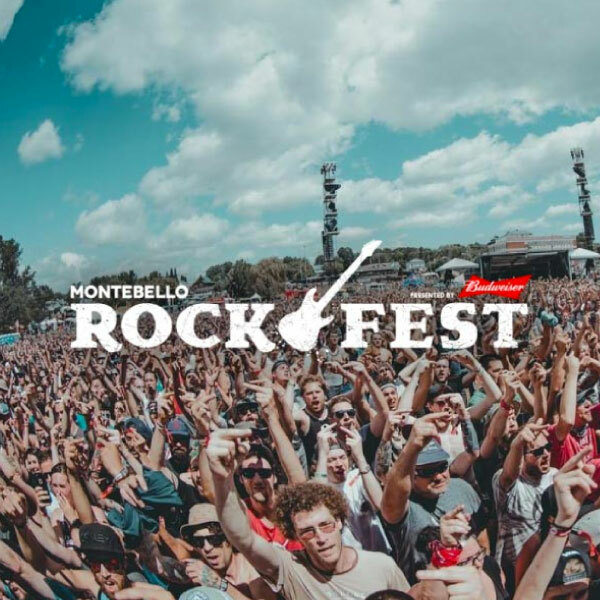 Thanks for making Montebello Rockfest a success.